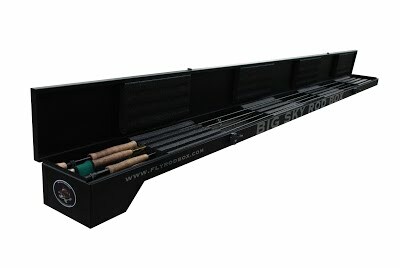 Welcome to Big Sky Rod Box! 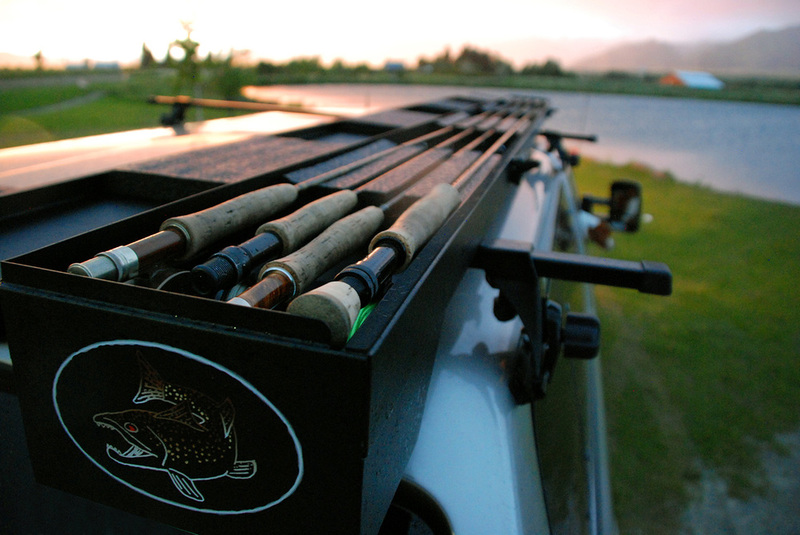 Made from 18 gauge powder coated steel, the Big Sky Rod Box (BSRB) is the most functional and durable fly rod carrier on the market. 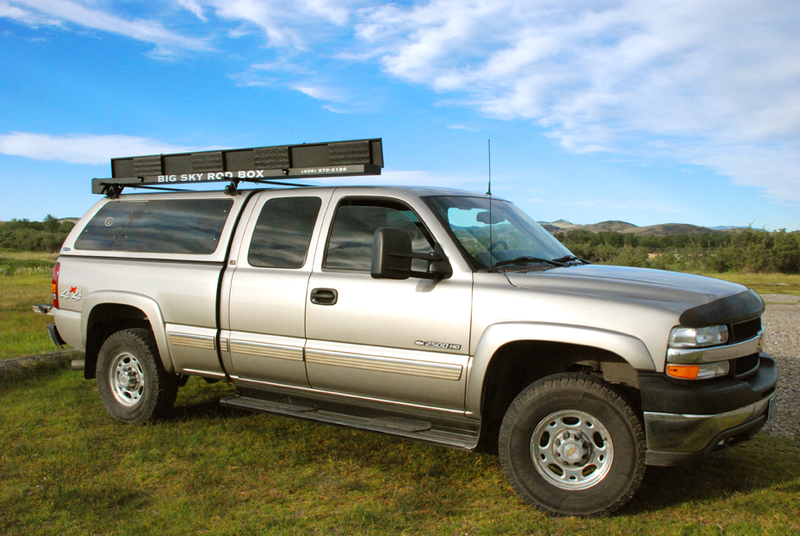 This lockable vehicle fly rod carrier securely holds four to six rigged fly rods and reels while traveling from hole to hole, river to river, or state to state. What better way to protect your valuable fly rods from theft, wind, car doors, tailgates, low hanging trees, Labradors, jealous friends, and so on. 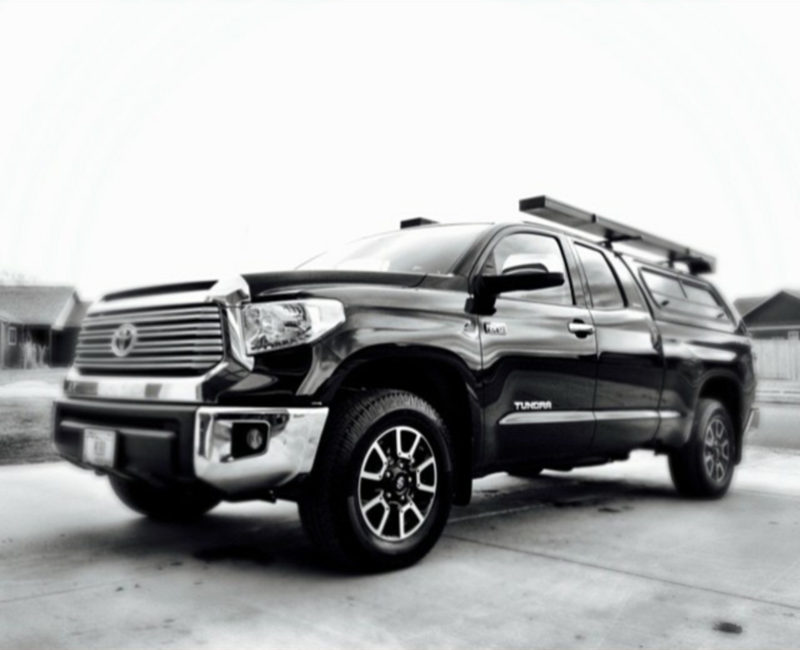 There have been attempts to transport rigged rods and reels using rod racks, rod tubes, ski racks, magnetic rod carriers, suction cups, bungee cords, windshield wipers, and so on. 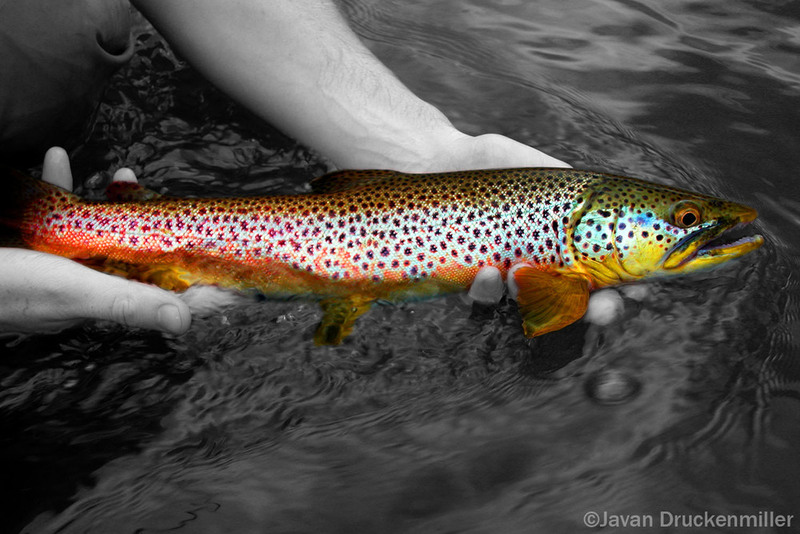 But trust nothing else to transport your most important and valuable pieces of fishing gear. 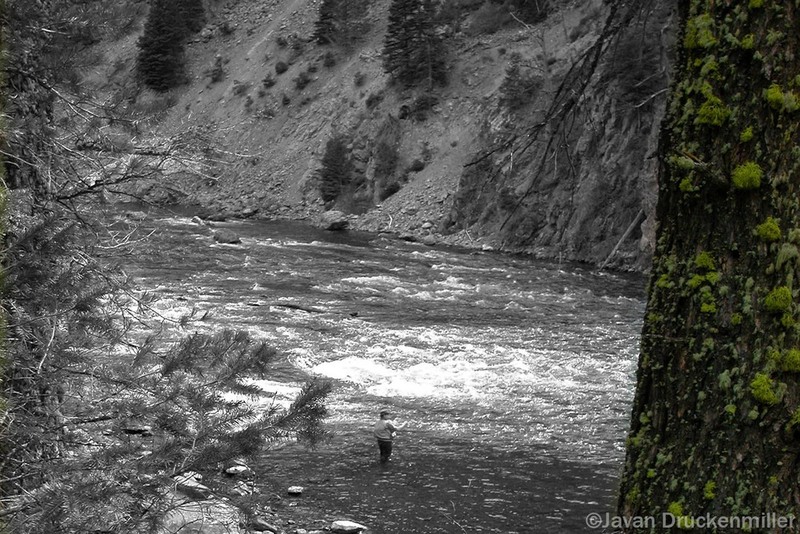 The Big Sky Rod Box is an ideal solution for professional guides to weekend warriors alike.